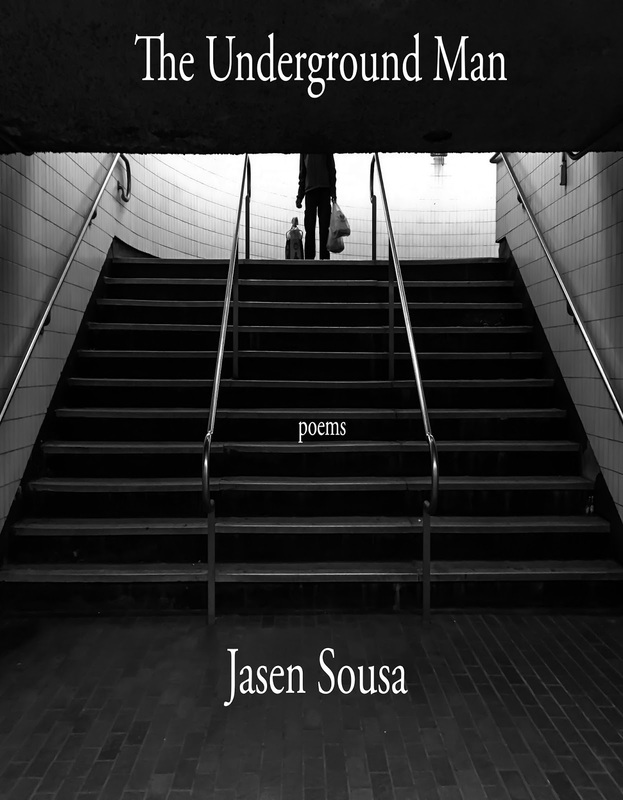 The Underground Man is the latest collection of poems by the mysterious man known as Jasen Sousa. 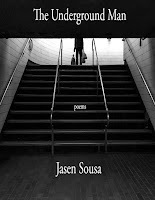 The Underground Man chronicles Jasen’s journeys and observations while riding the “T” in Boston, visiting peers in Billerica House of Corrections, and dissects the solitude which sticks to Jasen’s ribs. Jasen questions and contrasts the search for happiness in the city and in the nature as he searches for his place in society. 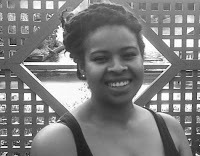 Jasen also takes on the persona of captivating and bold characters who have come into his life. Jasen often operates in the shadows, here is your chance to pull his deepest thoughts into the light while examining your own reality. Jasen Sousa is a Boston native who spent his childhood and teenage years being schooled on the streets of Somerville. 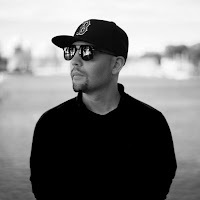 Jasen graduated from Emerson College in Boston, Massachusetts and completed his MFA at Pine Manor College, also located in Boston. Jasen has worked extensively with youth in the Boston area, homeless individuals, refugees from Latin America, and currently teaches reading, writing, and literacy to adult learners studying to acquire their high school diplomas. 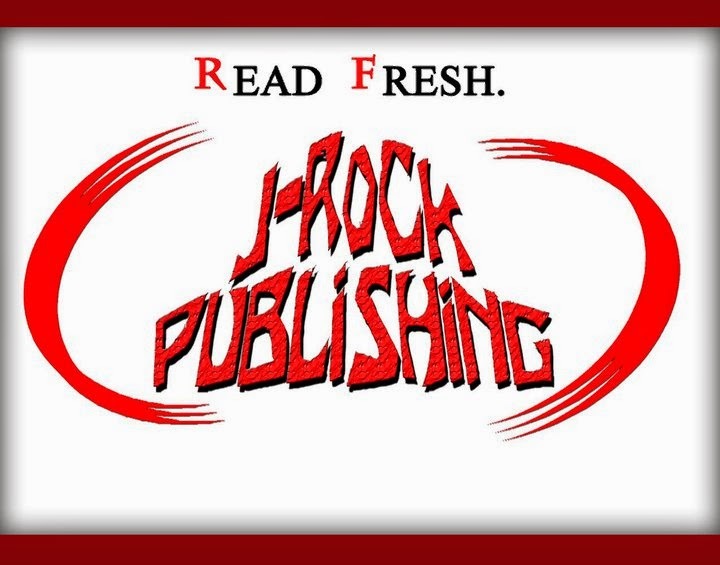 Jasen has published an array of books and has taught, inspired, motivated, and made guest appearances all around the globe sharing his story.